Czech Games Edition Donated to our Event! 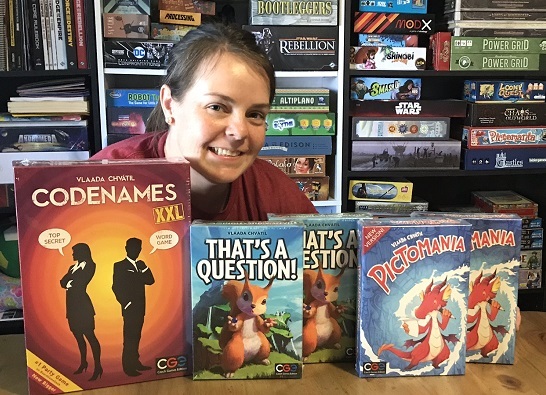 Czech Games Edition donated Codenames XXL, Pictomania, and That’s a Question! to the convention. So many fun games! 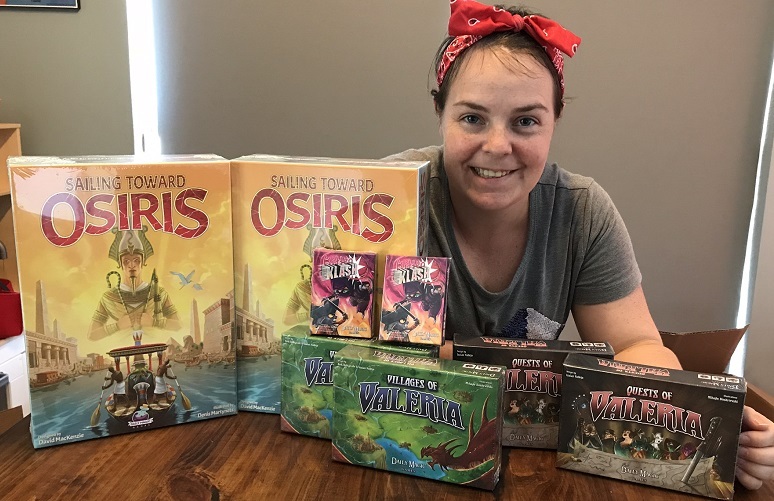 Check out their website for more information on these great games, and come out to the convention for a chance to win them in the Play-to-Win event. Thanks Czech Games Edition! Daily Magic Games Donated to Help SafePlace! Daily Magic Games donated tons of games, including Kitten Klash and Villages of Valaria, to help raise money for SafePlace! 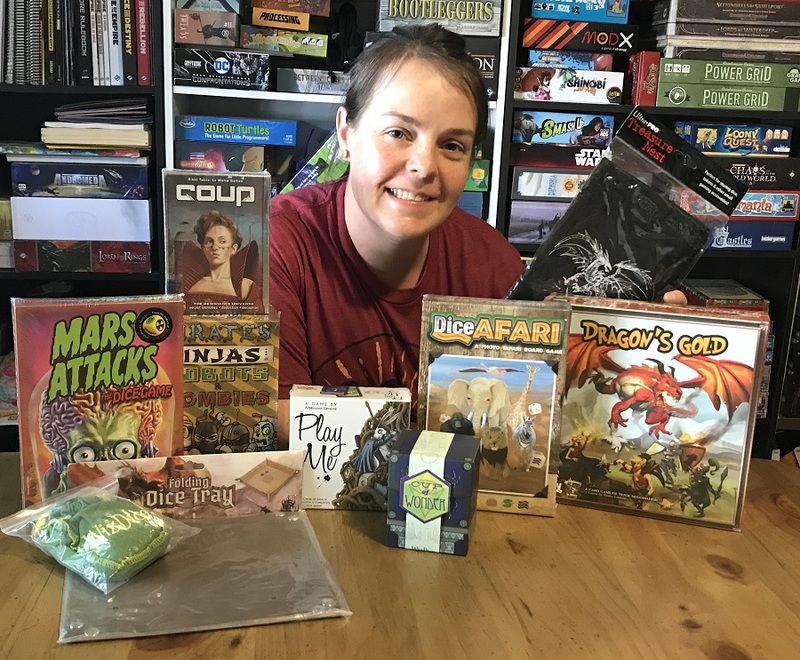 Check out their website for more information, and come on out for a chance to win these cool games in the Play-to-Win event. Thanks Daily Magic Games! Grey Fox Games donated to our Play-to-Win event! Grey Fox Games is helping SafePlace again! Come out and play Harvest Dice, the strategic dice game where you try to outwit your opponents by collecting the most of each vegetable, or feeding the pig the most scraps. Watch out for the remaining dice, because it will increase the score for that vegetable… but do you have the most of that vegetable, or do your opponents? This game is super-great,… Read More »Grey Fox Games donated to our Play-to-Win event! 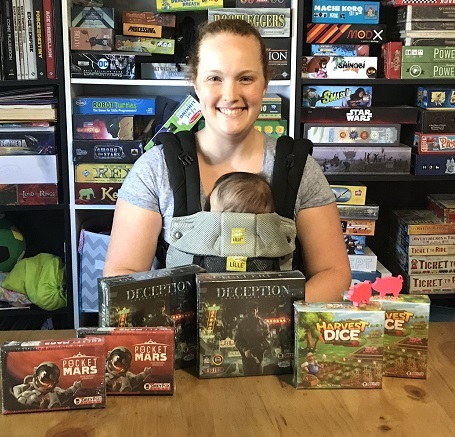 Dice Game Depot donated so many games to help raise money for SafePlace! 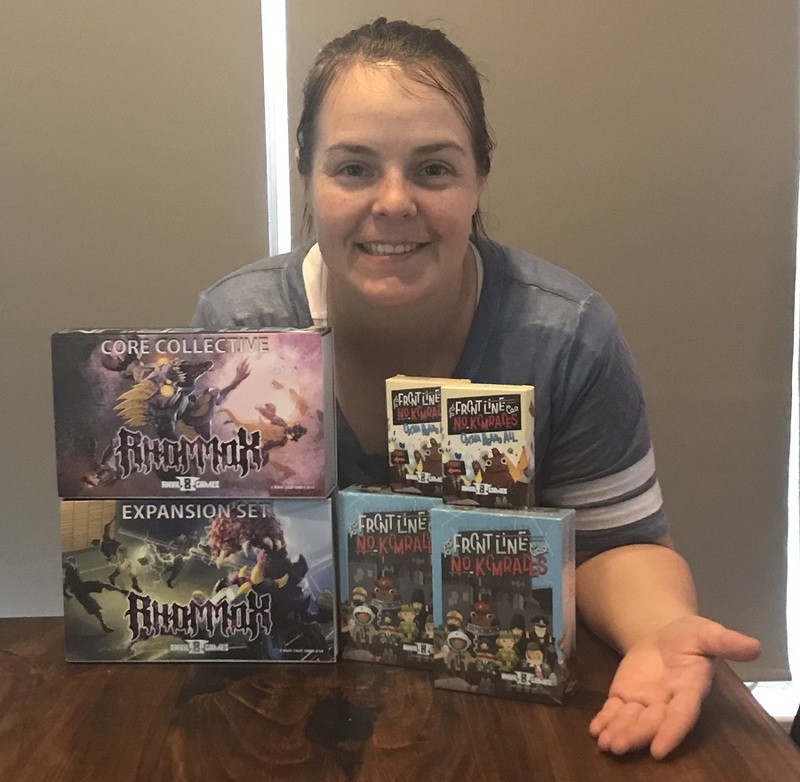 Check out their website for more information on their cool games, and come out to the convention for a chance to bid on them in the silent auction. Thanks Dice Game Depot! Dionysos Games donated One Minute Game to help raise money for SafePlace. 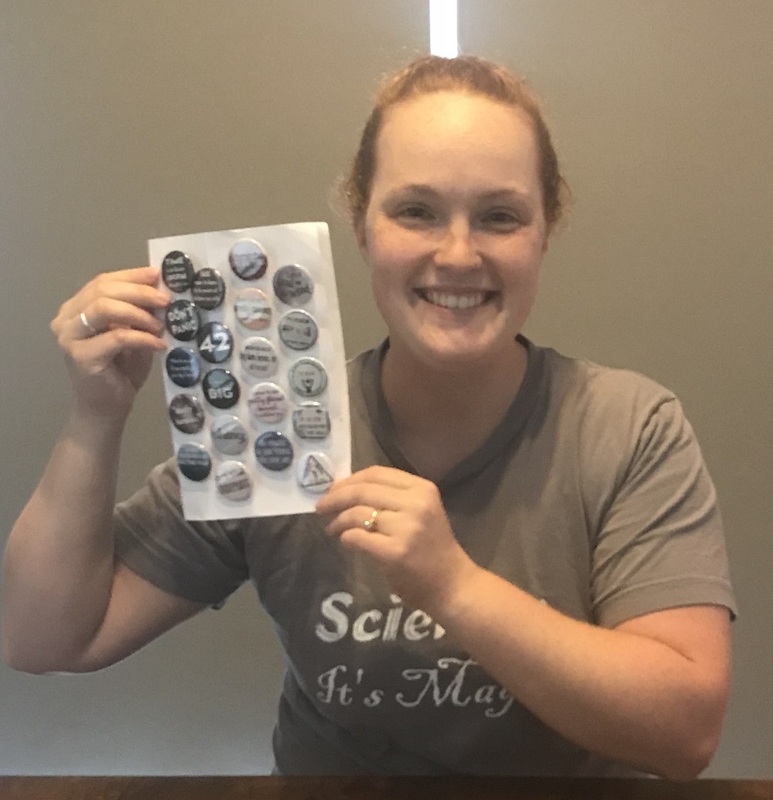 Check out their website for more information on their cool game, and come on out to the convention for a chance to win it in the Play-to-Win event. Thanks Dionysos Games! Black Umbrella Industries donated these awesome buttons! Black Umbrella Industries donated these super-cool buttons to raise money for SafePlace! Check out Black Umbrella Industries’ website for more great buttons, and come on out to buy these to help SafePlace! Thanks Black Umbrella Industries! Awful Fantasy Games donated to our Play-to-Win event! Awful Fantasy Games is helping raise money for SafePlace! 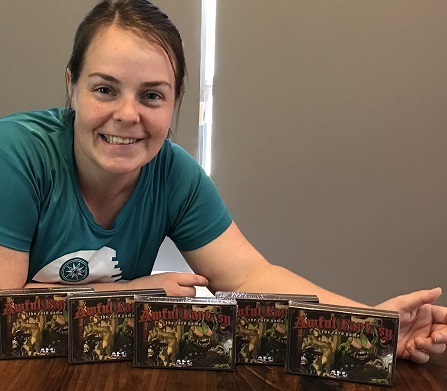 Come play Awful Fantasy: The Card Game for the chance to win a copy, and check out Awful Fantasy Games’ website for more details! Thanks Awful Fantasy Games! Anvil Eight Games donated to help SafePlace again! Anvil Eight Games donated more games to raise money for SafePlace! Are you and your komrades ready for a brand new “last-bear-standing” card game for 2-8 players? If so, grab your socks and get ready for a fast-action card game where players try to survive by making sure their komrades get the worst of it!!! Come play these fun games for the chance to win a copy, and check out Anvil… Read More »Anvil Eight Games donated to help SafePlace again! 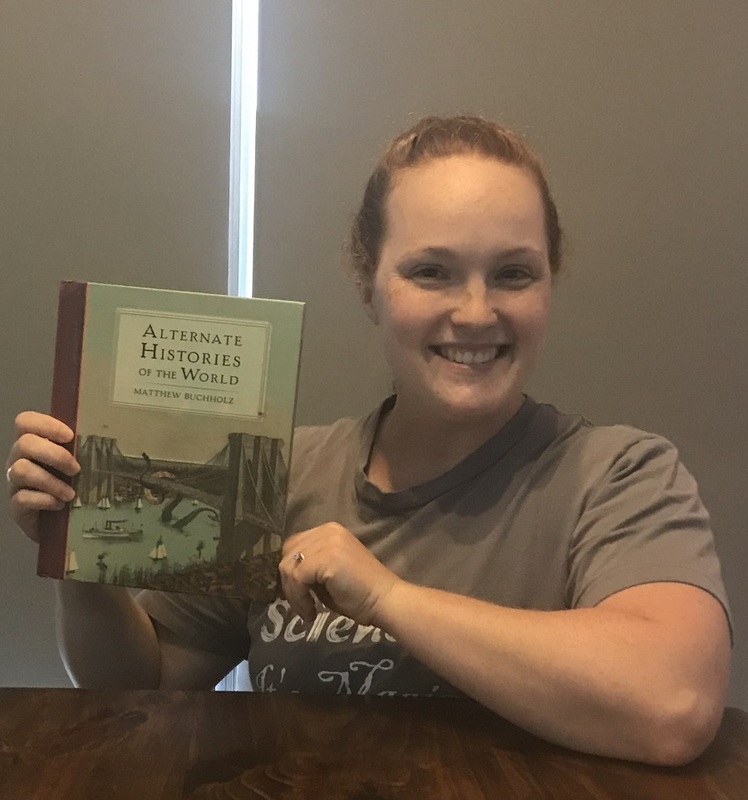 Alternate Histories has donated to help out SafePlace again! Man I love Alternate Histories‘ products. They always donate amazing artwork. For this year’s donation, check out this awesome Alternate History book. And then go to their website to see even more cool alternate history stuff. Can’t wait for the convention! Thanks Alternate Histories! 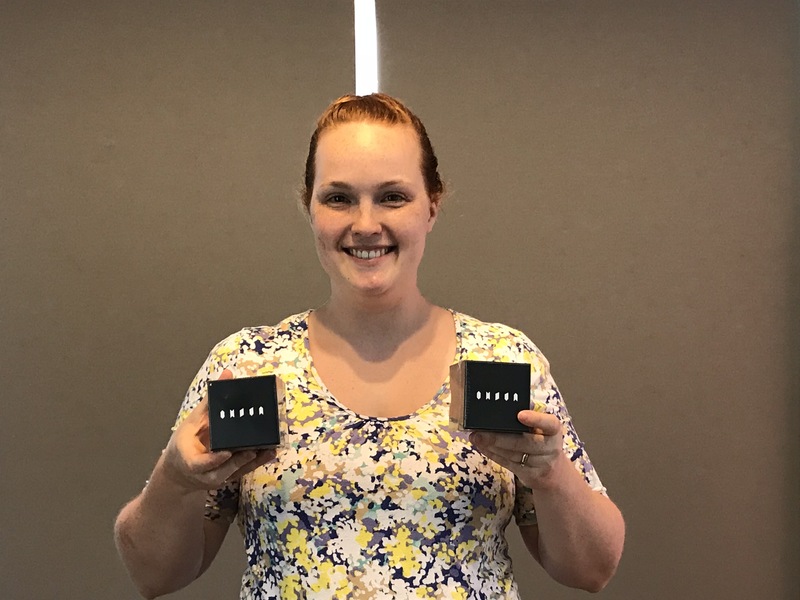 Akers Games has donated to help SafePlace again! Akers Games has helped us out again! 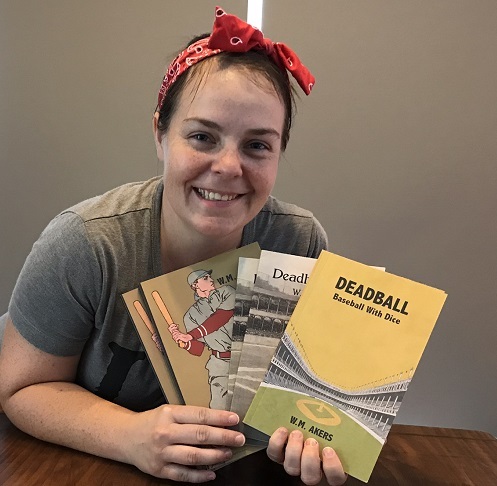 Deadball is a fast-paced baseball dice game for one or two players that uses real statistics to bring the ballpark to your tabletop. Its elegantly simple rules are intuitive to die-hards and casual fans alike, allowing you to simulate a game between real or imaginary teams in about twenty minutes. Thanks for donating again Akers Games!